Last days our CEO met with InfunFor CEO, to whom he is united by a strong friendship and high reputed.. The meeting has also been the occasion to do the point at situation, after the closing of checking on drive shaft at FMA – Pratola Serra. Activity that we have performed with an exclusive rights, since 2008. These checking were performed at FMA after machining, and Infun, is necessary to underline this, has taken it completely in charge. Infun has distinguished oneself for the commitment to assure the quality of own product. In FIAT Powertrain at Termoli is confirmed the service of resident enginnering. This service has been appreciated particularly for the technical skills and the support showed from Punto Netto during the time. 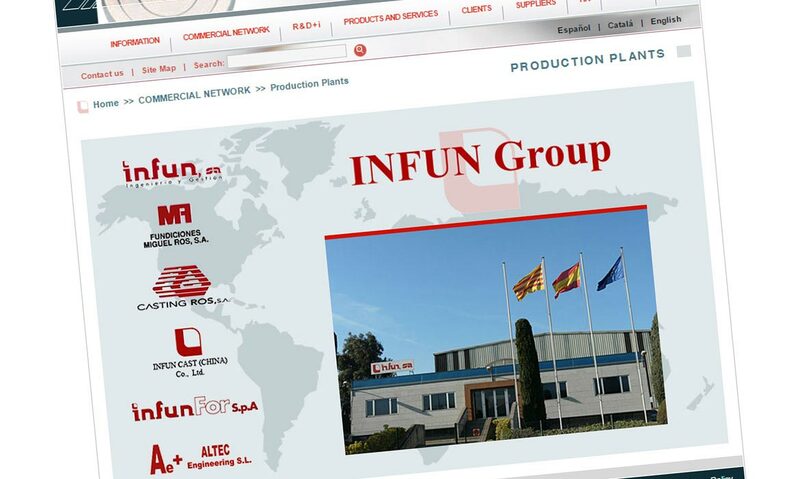 The Infun permanent commitment to the continuous improvement and the several feedback that Punto Netto has collected, from various plants, on the Infun products have permitted a considerable decrease of complains and an increase of reliability to the customers. InfunFor has assured, it will use again the checking activities and testing of Punto Netto, in the future. At checking were performed at FMA after machining, and Infun, is necessary to underline this, has taken it completely in charge. Infun has distinguished oneself for the commitment to assure the quality of own product. At the same time, Punto Netto has confirmed own support to the InfunFor quality policy.